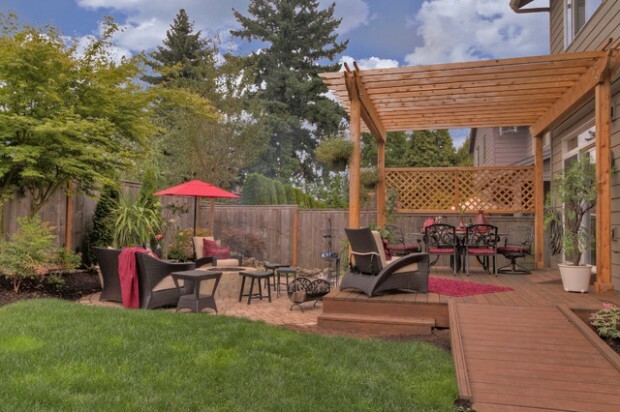 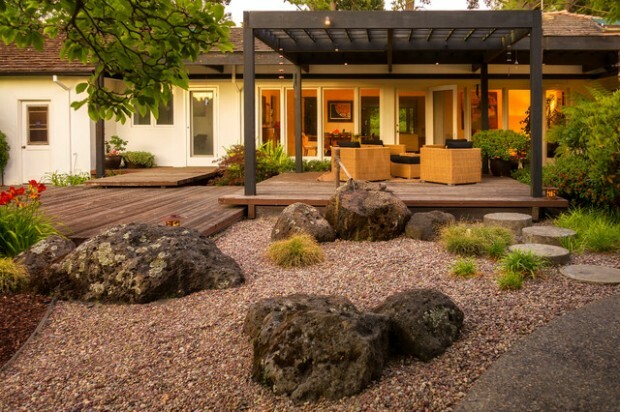 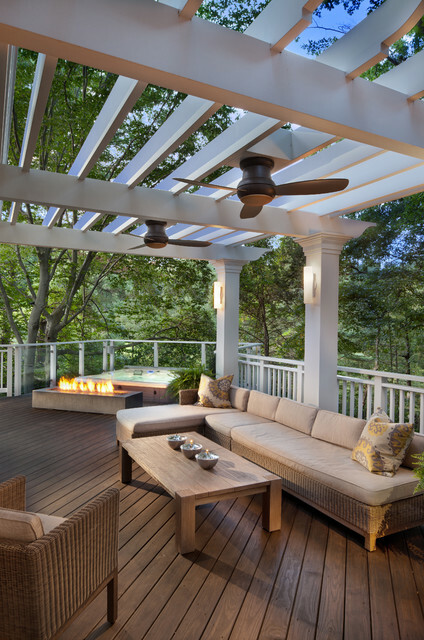 In the previous post we presented you Landscaping deck design ideas for small yards and tips on How to give your backyard a makeover. 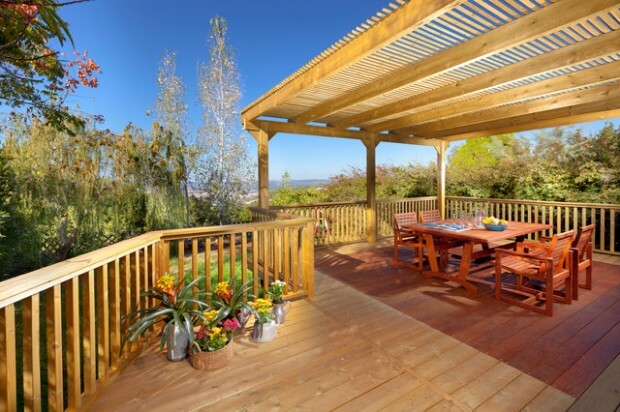 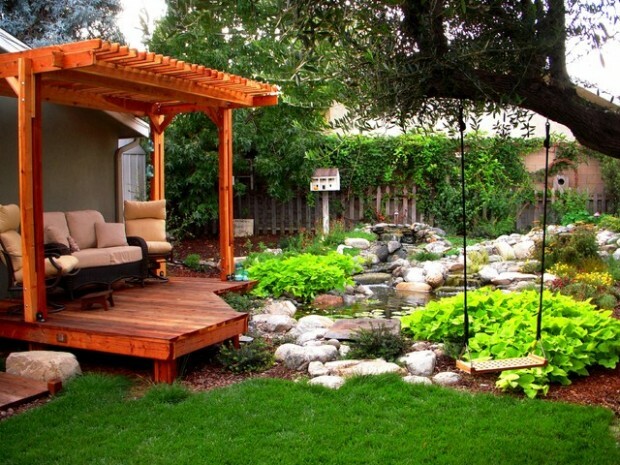 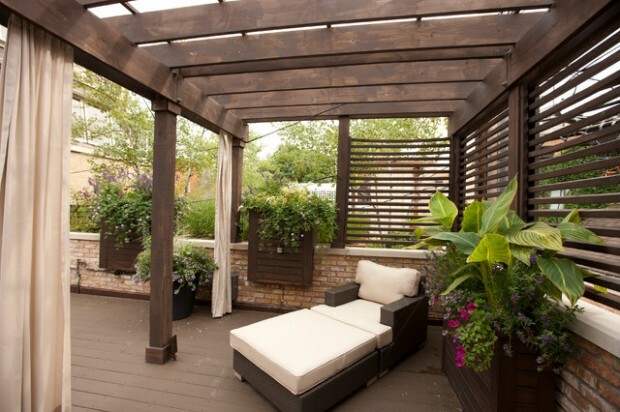 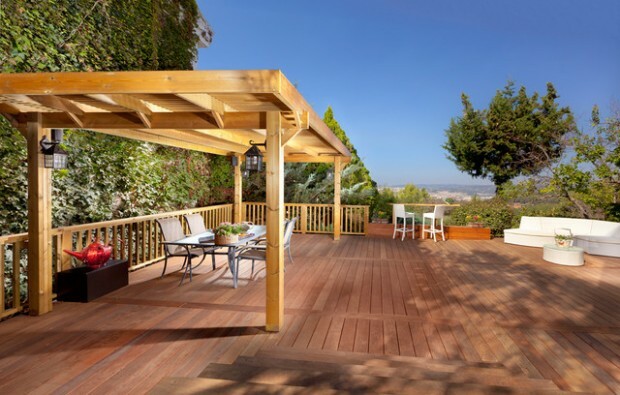 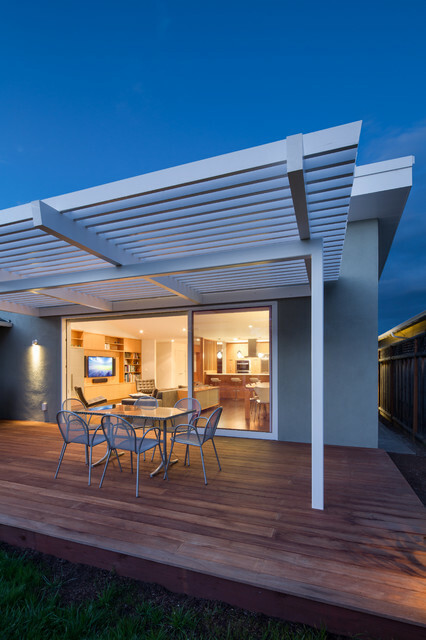 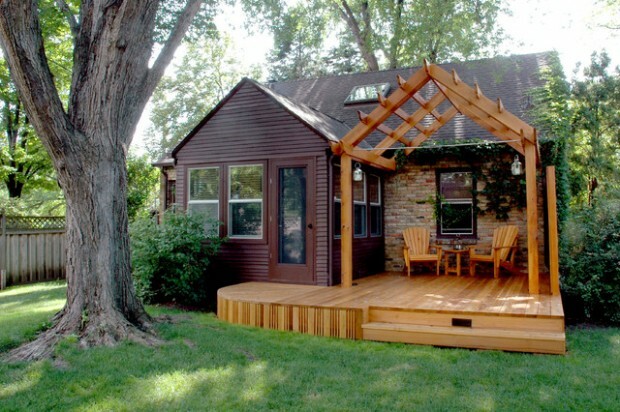 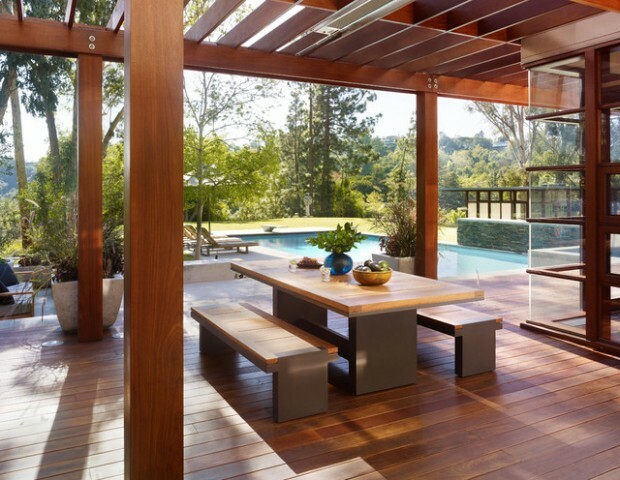 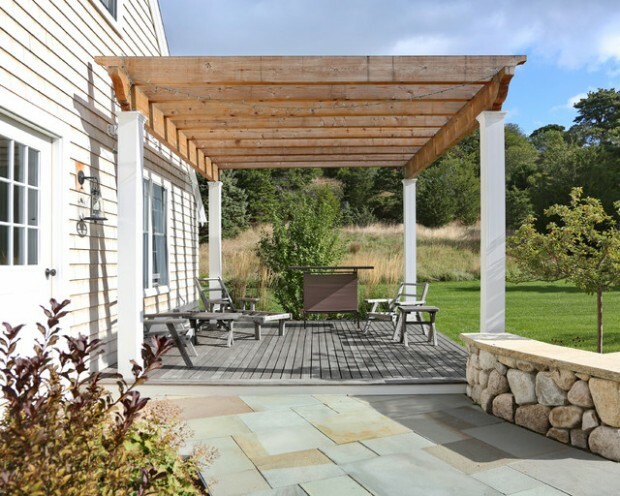 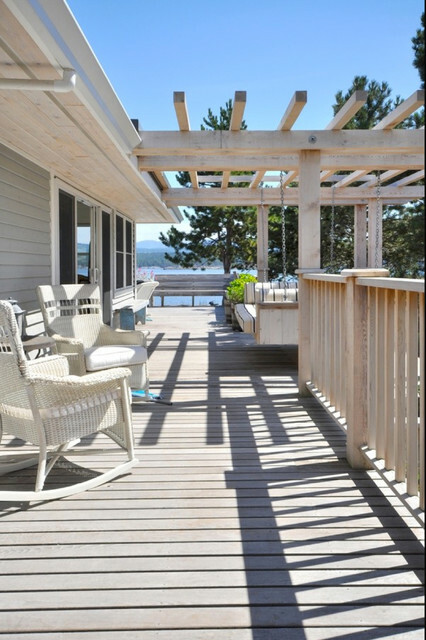 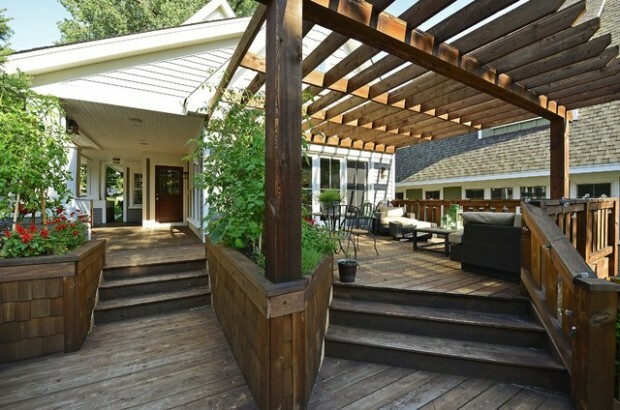 Today we present you Deck Pergola design ideas which will help you create perfect outdoor area. 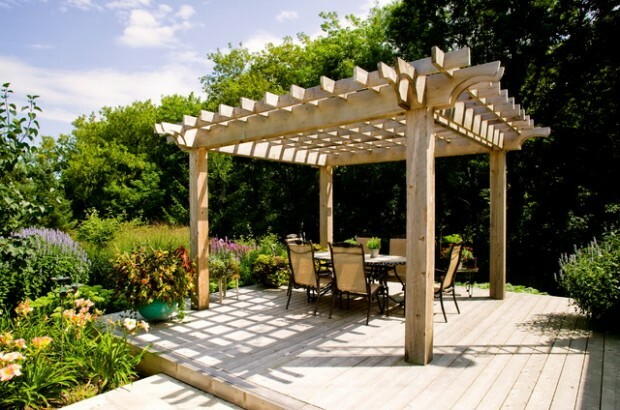 Pergolas are tasteful shade structures that enhance the beauty of an outdoor landscape without blocking too much sky. 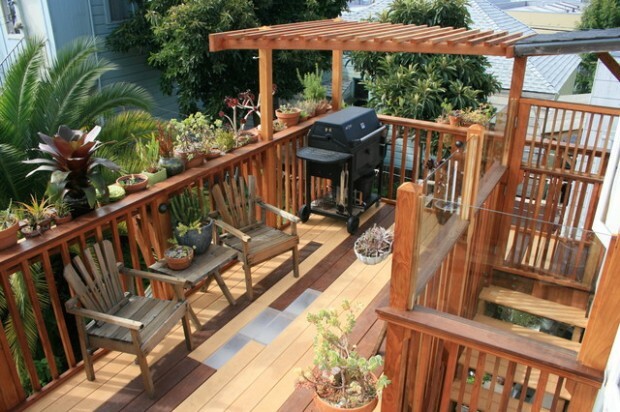 They are usually supported on four sides by vertical posts that hold in place a lattice of wooden members. 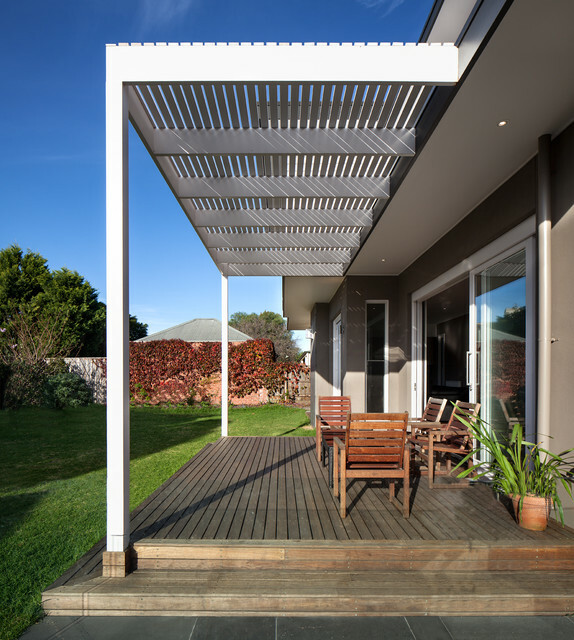 Some pergolas are attached to the house at one side with a ledger board. 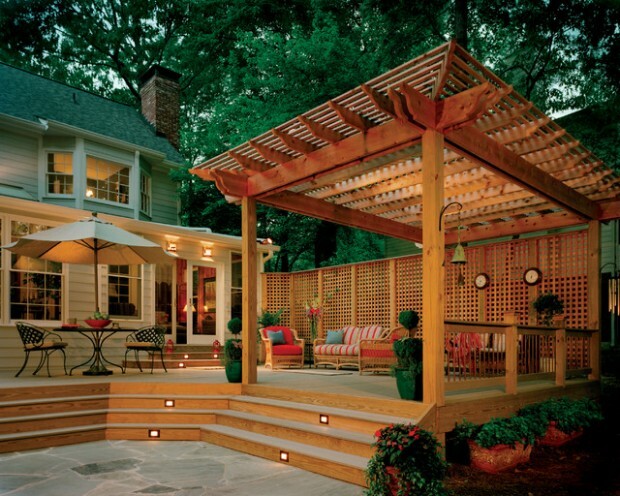 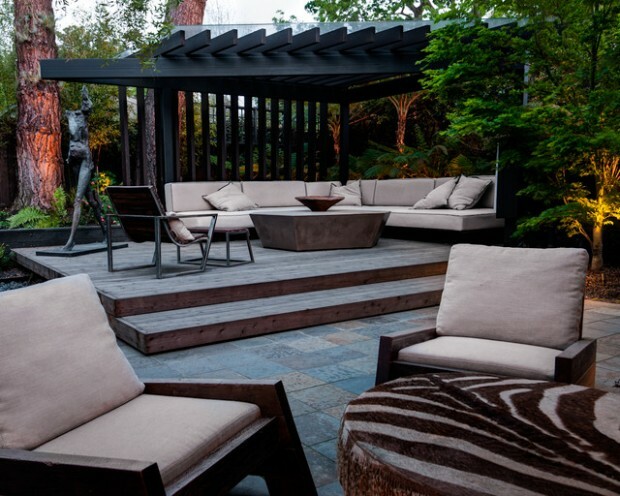 Decorative lighting can make your backyard deck feel more like a living room than a outdoor area. 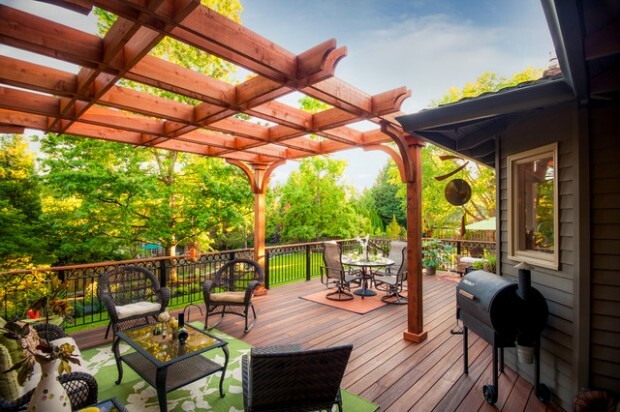 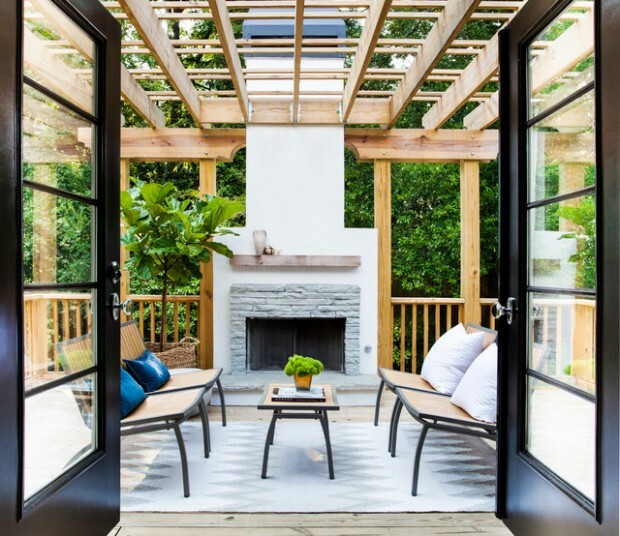 On the next 20 photos you will have the opportunity to see great deck pergola design ideas which can serve you like inspiration for arranging your backyard.